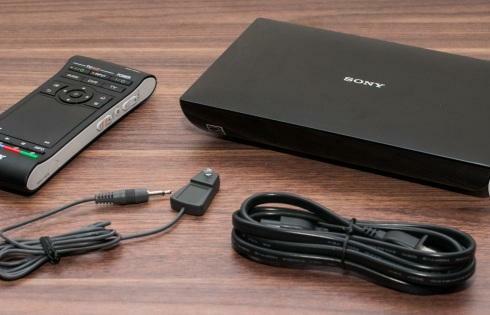 The Sony Internet Player is compatible with Google TV and offers some good features. Ever feel like you’re behind on technology when your friends or co-workers are talking about the latest and greatest gizmo? That’s how I felt, plus a little left out, when my friends we’re talking about their TV media players. But the good thing that came out of listening to all the talk about streaming players is that I learned quite a bit about the pros and cons of various brand name devices. 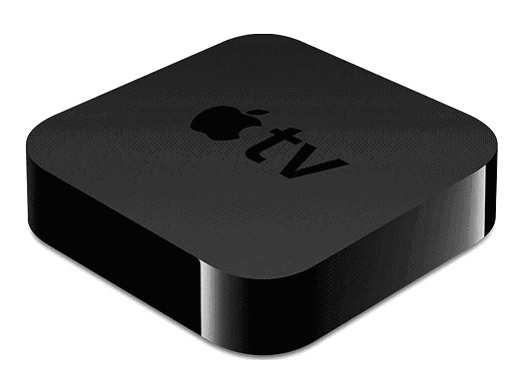 One thing in particular that stood out when deciding which TV media player to purchase is Google TV compatibility. With it, you can browse the Internet on your high definition television using Google Chrome and watch just about any form of entertainment. 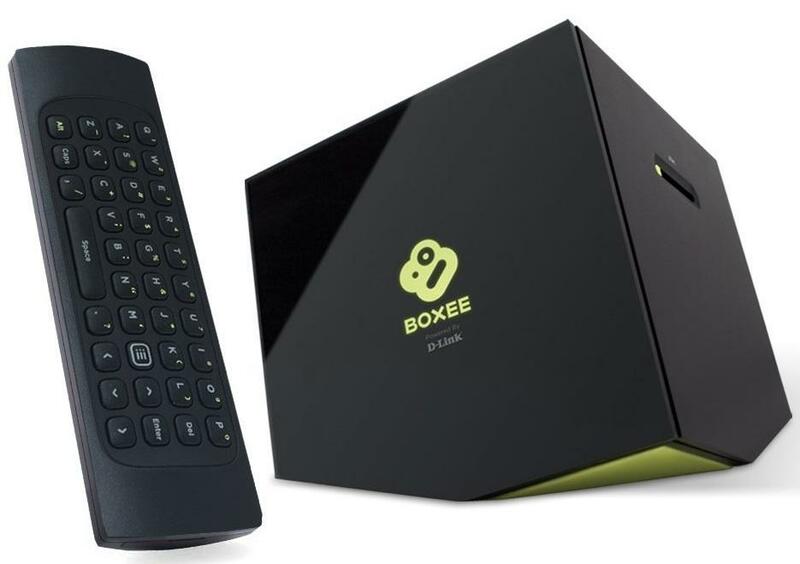 When I finally decided that a streaming media box would be a good investment, I narrowed my search to those that use Google TV. I was quickly drawn to the Sony Internet Player with Google TV, mainly because of the quality reputation of the Sony brand and the good experiences I have had with previously purchased Sony electronics. So far, I am not disappointed in my choice of selecting the Sony TV media device. Sony gets high marks for making the setup process for its Sony Internet player quick and easy. For someone with absolutely no technical aptitude, I found the four-step setup process simple to follow, and with everything well labeled on the back of the streaming media box, I was able to properly connect it to my television and set up my wireless Internet connection. For those with AV receivers, set-top boxes, or digital video recorders connected to their televisions, Sony conveniently provides easy-to-follow diagrams on how to connect all your devices.Once you’ve connected everything, the Initial Setup Wizard is activated. All you need to do is follow the prompts on your TV screen. The setup process takes you through pairing the remote with the media player and completing the Internet network process. I experienced no problems with the activation and was pleasantly surprised that it was completed in less than 15 minutes and I was ready to enjoy watching Sony Internet TV. The best thing about the Sony streaming media player is its remote. Not only can you control all devices with it, but on the reverse side is a keyboard that also includes a touch pad! But that’s not all; the remote also includes a 3-Axis motion sensor, ideal for gaming. You can also use motion control to launch other compatible applications. 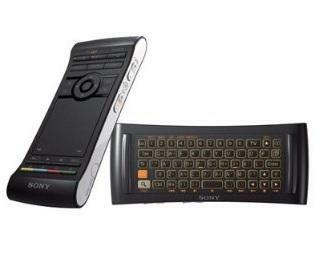 The dual-sided functional remote is among the best features of the Sony Internet TV media player. The front side has your typical TV remote commands, while the back side is a keyboard and touchpad. The front side of the remote has all your basic TV remote commands. They keyboard on the reverse side comes in handy when using Google Chrome to search for movie titles, TV shows, music titles, or whatever type of search you want to conduct to find the entertainment you want to watch, listen, or play. I particularly liked the Bookmark feature, where you can bookmark your favorite content for easy access or create an app for it. The remote makes navigating around the Home screen of Sony Internet TV extremely easy. The Home screen is nicely arranged with icons for installed apps, the Google Play store, media player, picture-in-picture feature, settings, help guide, search, notifications, and shortcuts to websites and apps. Sony also gives you a Media Remote option where you can use your smartphone or tablet as the remote for your TV media player or send websites from the mobile device to your TV simply by downloading the free Media Remote app to your mobile device. I found it very convenient to search for live TV or a movie, but I particularly liked being able to search the Internet and check my email from my TV. And kudos to Sony for including a backlight on the keyboard so you can see what you’re typing in the dark! I would be remiss if I didn’t mention the lack of apps for the major streaming providers, like Hulu Plus, NBC, CBS, ABC, Fox, MTV, Comedy Central, MLB.TV and others. And I haven’t been able to figure out how to play a movie on Google TV that I purchased from the Google Play store using my Android phone. Manufactured by Sony, the Internet media player with Google TV, model number NSZ-GS7, is 8 inches wide, 1.3 inches high, 5.1 inches deep and weighs 1.3 pounds. The back of the media player houses two USB ports, HDMI input and output, an optical audio output, an Ethernet jack, built-in Wi-Fi and a built-in infrared (IR) blaster. The IR blaster allows for remote commands to be received and sent to other connected devices and controlled using the media player’s universal remote. The back of the Sony Internet TV box holds all the jacks and ports for connecting devices and cables. The device features Energy Star compliant power management and the two-sided functional remote control uses Bluetooth transmission technology. The reverse side of the remote features a QWERTY keyboard. The internal local storage is a generous 8GB. A high definition television is required and you can watch 3D content if you have a 3D compatible TV. The Sony NSZ-GS7 media player with its Google TV interface is powered by a modified Android 3.2 Honeycomb with a 1.2 GHz dual-core processor. The Android-based menu system allows for overlaying of menus on the active viewing screen. 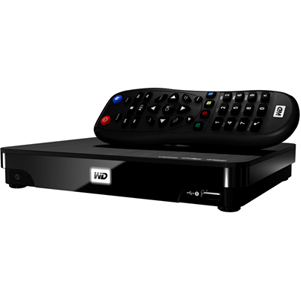 The Google TV platform includes an Internet Player function that automatically upgrades software with newly released updates. 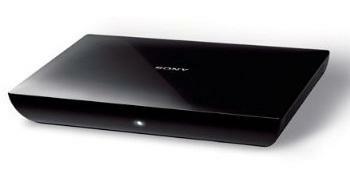 The Sony media streaming set-top box is full of features that bring viewing entertainment to a higher level. For starters, you won’t be short on choices with access to the Sony Entertainment Network service. I found its video and music libraries vast in their offerings. This is in addition to the TV & Movies App that directs you to your favorite television shows or must-see movies. All in all, whether you want to watch an old or a new movie, or just one episode or a full season of a TV show, the Sony media player gives you the resources to do so.If you’re a multitasker, you are going to love the picture-in-picture feature where you can display two pictures simultaneously on the screen. I find the inclusion of the Google Chrome browser with a Flash Media Player a great feature for searching the Web or even checking my email on my TV screen. A key benefit to the Google Chrome browser is that whatever you’re searching for, your results reflect a cross-search of the Internet, your cable provider, or Dish DVR, if applicable. In the box with the Sony NSZ-GS7 Internet Media Player is everything you need to get the device up and running on your TV. The Sony Internet streaming media player retails for $199.99. It’s a bit higher than other TV media players, however the Google TV component makes it worth consideration. Although I haven’t experienced any hardware or software problems with the Sony NSZ-GS7 Internet Media Player with Google TV, comments on Amazon and the Sony website complain about multiple errors when running the Google TV software. There are also numerous comments about the lack of apps. I agree that there is limited app availability; I would like to see apps for the big entertainment services, like Hulu Plus and the major TV networks. Apparently they are blocking Google TV from streaming their programming. Here is a sampling of some of the comments regarding the media box. 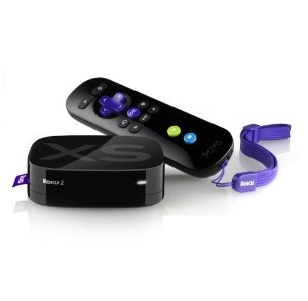 The Sony media player with Google TV can be purchased directly from the online Sony store at http://store.sony.com/. It is also available at other electronics online stores and at retailers like Best Buy. Most of the online electronic sites and brick-and-mortar retail stores sell the device at its regular price of $199.99.For the lowest price, I recommend Amazon.com. I saw Amazon selling the Sony NSZ-GS7 Internet Player with Google TV for $163.24 and it ships for free. I have found that Amazon always has the best price and if an online retailer’s sale price beats it, Amazon will typically lower its price to match or beat the sale price. I also like Amazon because it has an easy return policy and the option to resell the media streaming box as used and recoup some of your money if you use the device and decide it’s not for you. Besides reading reviews on sites like this, there are several online options available for reading more reviews about the Sony media player. You can go to the website of a retail store that sells the Sony media player and read reviews submitted from purchasers of the item. In addition, both Amazon and the online Sony store have an ample number of customer reviews. However, Amazon has the most number of reviews and the quality of the reviews is better because they go more in-depth about setting up and using the device. I usually turn to Amazon to read about a product before purchasing because the reviews are impartial and customers update their comments if they experience issues with the product after it’s been in use for some time.